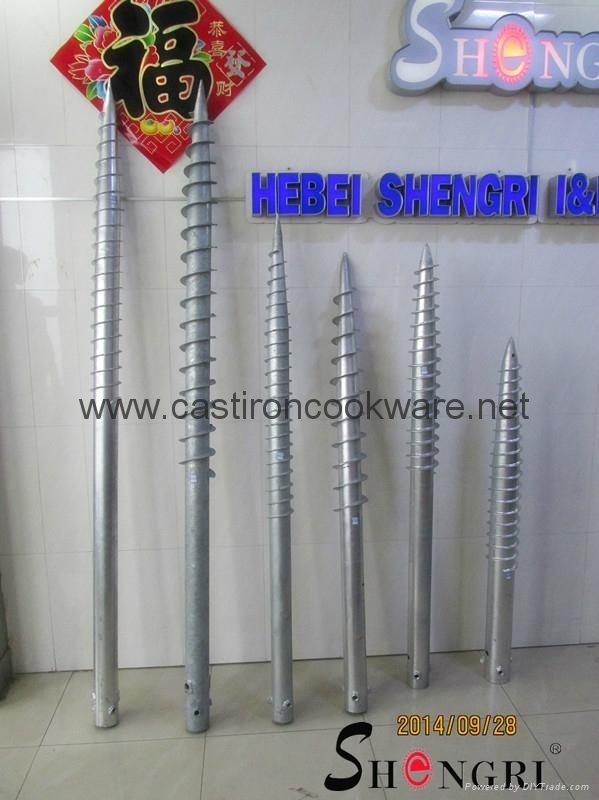 Ground screw is make from Q235 steel round pipe and can be applied in a wide variety of different geological locations. 5. 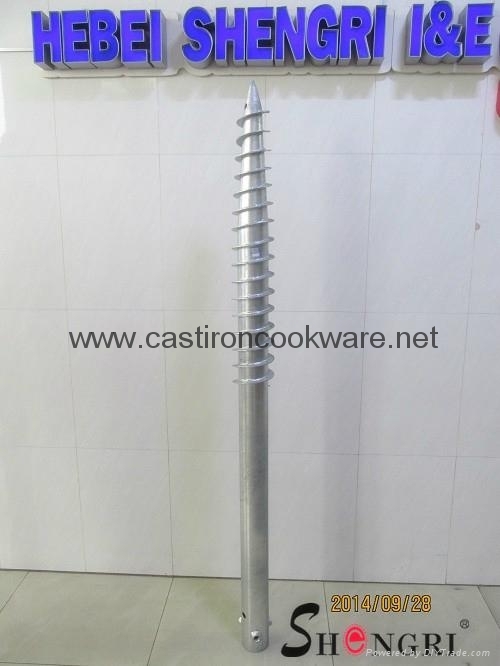 What's the Production Process of Ground Screw? We offer our customers lots of products and provide the technical solutions for application in construction and industrial projects.